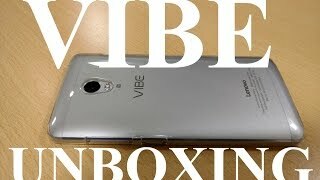 The Lenovo Vibe P1 is the first smartphone under the Vibe P series. Before we get started with the review, let’s check out the price tag first. The Lenovo Vibe P1 Dubai price is expected to be around 1450 to 1800AED or SAR (~3200EGP). This is just a guess judging from their previous smartphone prices as the official announcement is not here yet. Lenovo is all set to unveil not one but five different smartphones at the upcoming MWC event, 2015. One of those smartphones is the Lenovo Vibe P1 which is a battery focused device. The smartphone also includes quick charging technology to make sure you get to fill that big battery in short time. 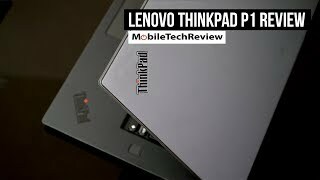 Continue reading to learn more about the Lenovo Vibe P1 Dubai price, release date and more. The Lenovo Vibe P1 is a nice looking device with an assumed 5-inch screen judging from the leaked images. The front side doesn’t look very unique, but the metallic, shining back side and frames look really attractive. Like iOS devices, we noticed a button that might give users option to switch to silent mode and normal profile if required. If you are a fan of big smartphones, you can definitely think about checking out the Lenovo Vibe P1 Dubai price. There are also some great options by other brands with big screen size like the Samsung Galaxy Note 4 or the iPhone 6 Plus. Like most of the upcoming smartphones, Lenovo is bringing 64-bit enabled processor in their smartphones. The Lenovo Vibe P1 will be packing a 64-bit Octa-core processor accompanied by 2GB of RAM. 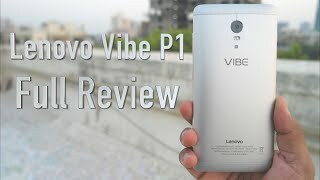 For those who loves trying out all the latest apps or games without facing much lag, it will be a great idea to wait for the Lenovo Vibe P1 release date UAE. It will be running Android Lollipop out of the box with a touch of Vibe UI. If you are look for battery focused phones, you can check out the Huawei Ascend Mate 7 or the OnePlus One. This is the most important part of the smartphone, a 4000mAh battery. Having this big battery in a smartphone means no charging for a long time. Most of the smartphone users charge their smartphone minimum once or twice a day. However, if you get this phone with giant battery, you don’t have to worry about that. Moreover, it features the Quick Charge technology which means you can charge most of the battery in very short time. 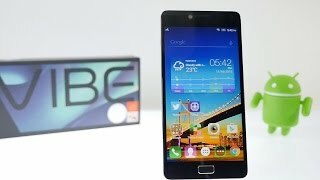 If you don’t like charging your phone every now and then, this is the smartphone you are looking for. The HTC Desire Eye is another popular device with Quick Charging technology that you can check out if you want a mid-range device. 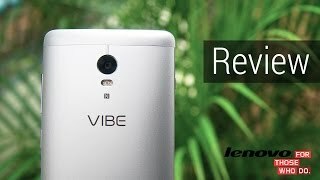 The release date of the Lenovo Vibe P1 is not leaked or announced yet. 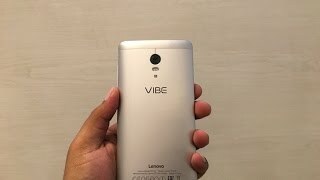 However, as the smartphone will show up in March, we are hoping to see the Lenovo Vibe P1 release date UAE in March or April, 2015. Price has increased 200% from AED 69 on 2018-02-19 to AED 207 today.